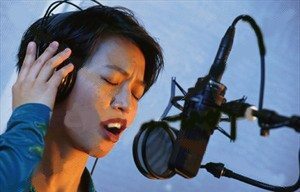 Even if you just want to record your voice with a karaoke CD. We can do it! !